(Want to get this briefing by email? Here’s the sign-up.) Good evening. Here’s the latest.1. 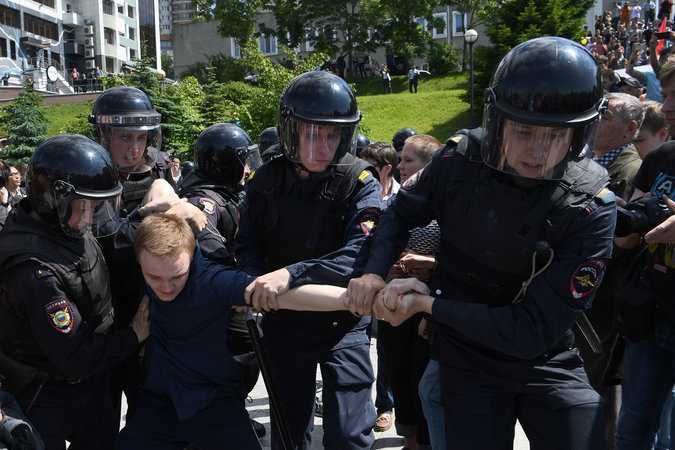 Russia saw the biggest antigovernment protests in years as thousands of people gathered in dozens of cities to protest corruption and political stagnation. 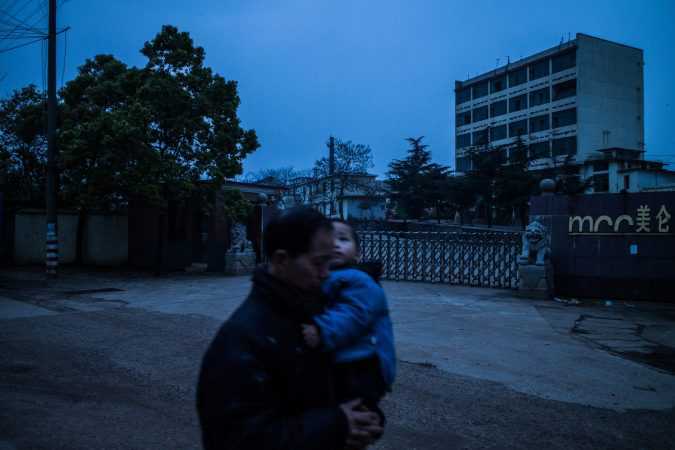 DAPU, China — The small boy could no longer recognize the sound of his mother’s voice. Bony and pale, vanishing beneath a winter coat, he spoke mostly in grunts and screams, the language of his malady. 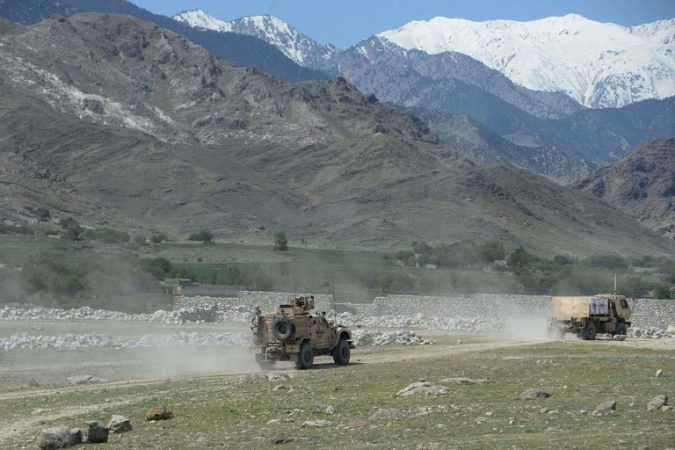 JALALABAD, Afghanistan — Three civilians were killed after a roadside bomb hit a convoy of American soldiers early Monday in Nangarhar Province in eastern Afghanistan, according to Afghan officials in the area. 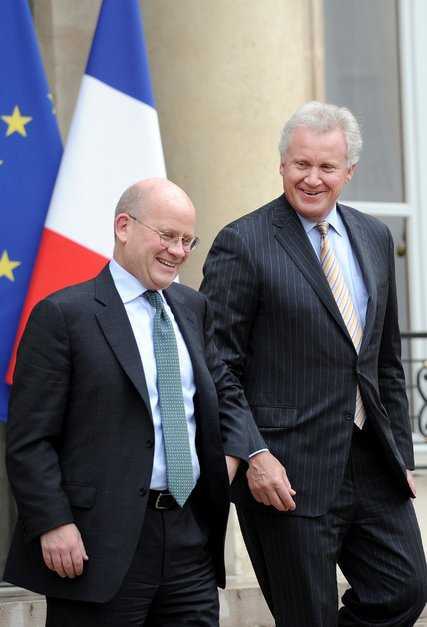 General Electric said on Monday that its chairman and chief executive, Jeffrey R. Immelt would retire at the end of the year in a leadership shift for the industrial giant, and be replaced by the top executive in its health care business. 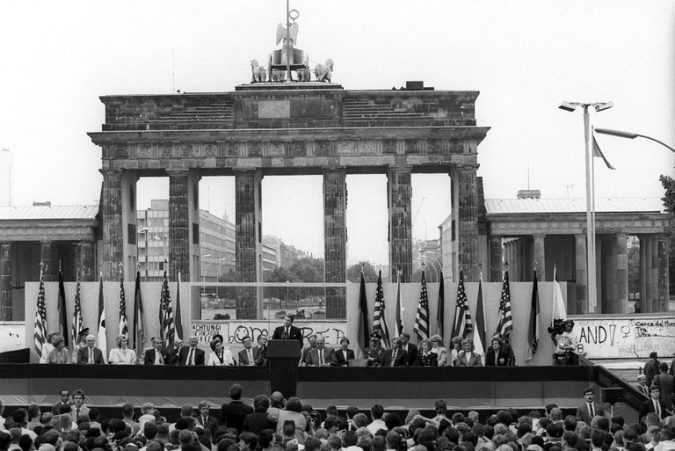 The staging was powerful: a United States president in front of the Brandenburg Gate at the height of the Cold War, with an East Berlin security post visible behind him.